One of the oldest features on YouTube is now going to be removed from the platform completely on the 15th of January. The feature is called the 'annotations' on the videos (some may called them annoying pop-ups) that was once a mainstay of YouTube culture. A little over a year ago a lot of users noticed that they no longer had the option to add annotations while they were uploading videos. The annotation editor just wasn’t there anymore. "We will stop showing existing annotations to viewers starting January 15, 2019. All existing annotations will be removed. ", said YouTube in a support page. However, older videos that already had annotations still had the ones that were added during the uploading process. Still, it was pretty clear that YouTube had chosen to phase annotations out, and we can see now that they have moved to the final step of this process. Starting soon, all annotations on older YouTube videos will disappear. While some might get nostalgic about the loss of the old YouTube and all of the things that reminded us of it, most people will be relieved. The annotations weren’t very popular for a number of reasons, and creators only used them because there was no other option. Viewers were bound to content with rather ugly annotations that sometimes block the screen and look quite amateur, thus lowering the quality of the content uploaded to the platform. YouTube now has end screens and cards that users can use to link to different websites or information, and most YouTubers edit text into their content anyway thus making the annotations feature quite redundant now. We are moving into a new era of YouTube, one where things are going to look a lot more polished and professional. 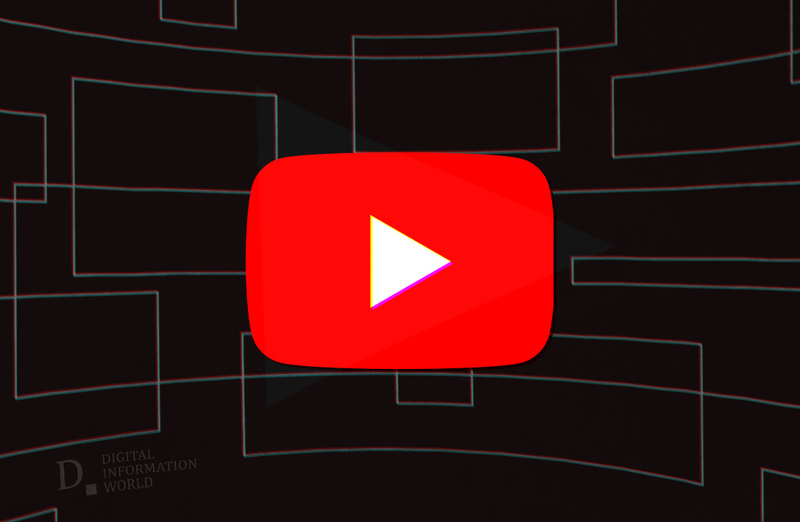 Since YouTube is offering better alternatives to the features that they are dispensing with, most people are more or less satisfied with the changes that are being made. We will have to wait and see what features end up going next.